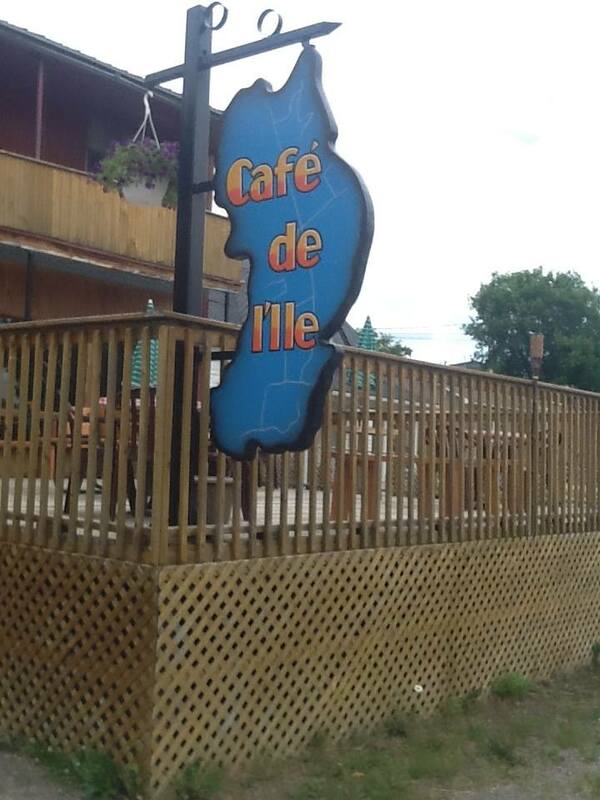 Café de l’île is located along the Ottawa River on l’Île-du-Grand-Calumet QC. Come by car or by boat and enjoy the view of the river from our patio. Visit the art gallery next door and discover some local art. 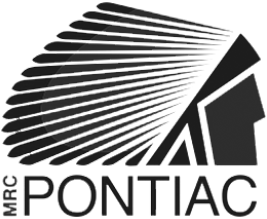 We are open from 7 to 7 during the week and 7 to 9 on weekends.